Caking It Up Stencil - Acacia A natural textured design. 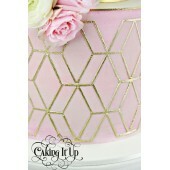 Add some texture..
Caking It Up Stencil - Blueprint The Blueprint cake stencil creates a rich textu..
Caking It Up Stencil - Celeste A French inspired lattice design. 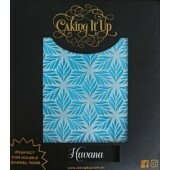 Add so..
Caking It Up Stencil - Havana A nature inspired design. 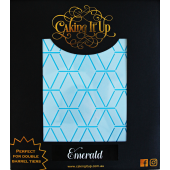 Add some texture and ..
Caking It Up Stencil - Emerald A geometric jewel inspired design. 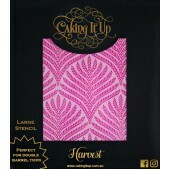 ..
Caking It Up Stencil - Concrete Concrete is the perfect cake stencil if you n..
Caking It Up Stencil - Harvest Our Harvest cake stencil is already one of our mos..
Caking It Up Stencil - Marrakech A Moroccan inspired design! 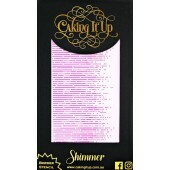 Perfect ..
Caking It Up Stencil - Nautica Our Nautica cake stencil can be used to create a ..
Caking It Up Stencil - Royale The Royale border cake stencil will create the effe..
Caking It Up Stencil - Shimmer Our Shimmer border cake stencil creates a beautif.. The Cookie Countess - Alphabet Script Set 4 piece Script Alphabet Stenc.. The Cookie Countess - Alphabet Script Set 8 piece Script Alphabet Stenc.. Crystal Candy Mesh Stencil - Butterfly Dance Original design Mesh Stencils By Crystal.. 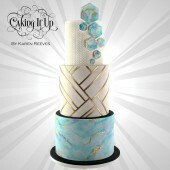 Crystal Candy Mesh Stencil - Cest la Vie Original design Mesh Stencils By Crystal Can.. Crystal Candy Mesh Stencil - Lifes a Dance Original design Mesh Stencils By Crystal C.. 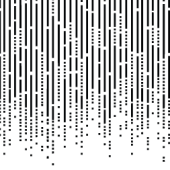 Crystal Candy Mesh Stencil - Starry Starry Night Original design Mesh Stencils By Cry.. Crystal Candy Mesh Stencil - Tuscan Tiles Original design Mesh Stencils By Crystal Ca.. 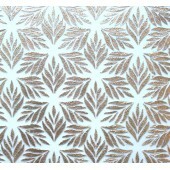 Crystal Candy Mesh Stencil - Damask Brocade Original design Mesh Stencils By Crys.. Crystal Candy Mesh Stencil - Madame Rousseau Original design Mesh Stencils By Crystal.. Crystal Candy Mesh Stencil - La Belle Original design Mesh Stencils By Crystal Ca.. Crystal Candy Mesh Stencil - Paris in Love Original design Mesh Stencils By Cryst.. Crystal Candy Mesh Stencil - City Style Original design Mesh Stencils By Crystal Cand..
House of Cake Mesh Stencil - Watersplash Discover a new way to add on trend pat..
House of Cake Mesh Stencil - Vertical Lines Discover a new way to add on trend patter..
House of Cake Mesh Stencil - Floral Discover a new way to add on trend patterns to ca..
Cake Star Fairy Stencil Create a detailed fairy design quickly and easily with these new ..
Cake Star Mermaid Stencil Create a detailed mermaid design quickly and easily with t..
Cake Star Butterfly Stencil Create a detailed butterfly design quickly and easily wi..
Cake Star Alphabet Stencil This Cake Star alphabet stencil is perfect for adding edible l..